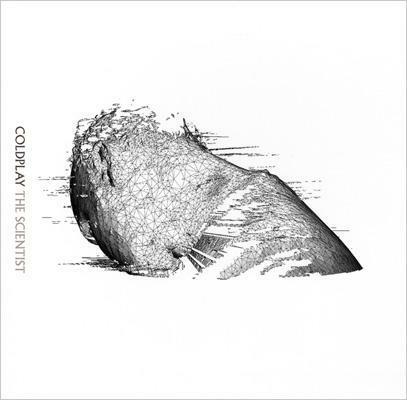 "The Scientist" is the seventh single from the English alternative rock band Coldplay and the second single to be released from their second album A Rush of Blood to the Head. The song was written collaboratively by all the band members for the album. The song is built around a piano ballad, with lyrics about a man's desire to love and an apology. The song was released in the United Kingdom as the second single from A Rush of Blood to the Head and reached number ten in the UK Charts. It was released in the United States as the third single, and reached number eighteen on Billboard's Modern Rock Tracks. "The Scientist" received positive reviews. Critics complimented the song's piano ballad and falsetto. Several remixes of the track exist and its riff has been widely sampled. The single's music video won three MTV Music Video Awards, for the video's use of reverse narrative. The song is featured in the band's 2003 live album Live 2003. * "1.36" features Tim Wheeler of Ash on guitar.